Well done. Simple, elegant design and execution. Doesn't annoy like a flash and gives just a nice boost in light. Collapses to a nice small size for transport. 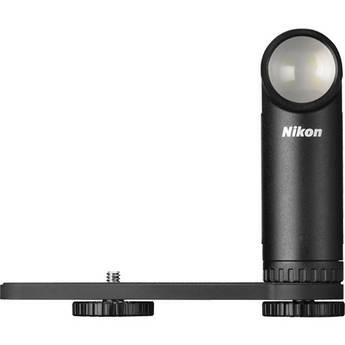 I was looking for an alternative to the Nikon 1 on-camera flash and this is a worthwhile solution for a lot of situations. A great lite you can use on any Camera or camcorder when you need some extra lite, great when shooting Flowers and plants etc on overcast days, cross lighting a Flower brings out details. 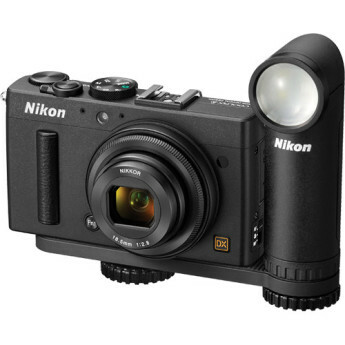 The LD-1000 is well made and has 2 brightness levels, a great companion for your Camera. Though this light has a limited range, it is especially handy for product shots. When removed from the bracket and hand-held the light can be directed as needed for fill. 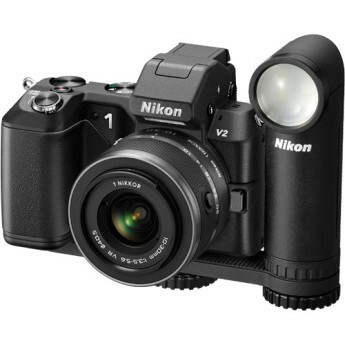 it is compact and matches my Fujifilm XE-2 very well and the workmanship is high quality. Adds that extra light for those creative shots or when the light is low for video. Love the small size yet powerful light with 2 settings. Using with my SLR when I need a boost or don't want the flash.